An entirely different class of aluminum coating. Manufactured from a pure polymer base. Intended for metal, asphalt and modified bitumen roofs. Retains nearly all of its initial brightness throughout its service life. 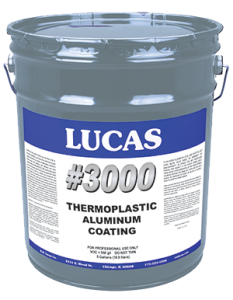 A true waterproof coating when applied in a two coat application.